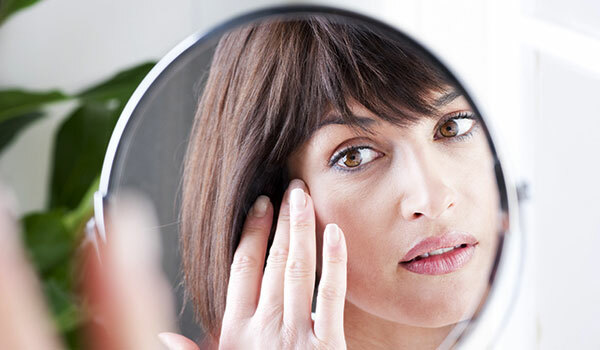 We all have dealt with annoying blackheads that are constant irritants in our super busy life. Reaching for products is a natural habit, but have you considered using some easily available ingredients at home? If not, below are some quick and natural home remedies to get rid of those stubborn blackheads. Egg whites work brilliantly, by helping tighten pores and remove any clogged dirt to give smooth and blackhead-free skin. 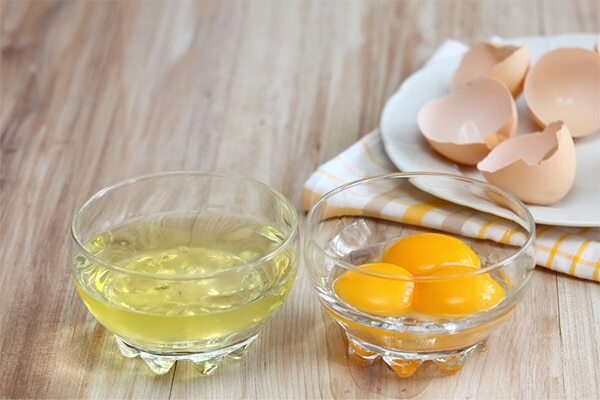 Start by taking two egg whites and whisking them in a bowl. Apply a thin layer on the affected area and leave on for 10-15 minutes. Finish by washing off with warm water. Mix one tablespoon of cinnamon powder with two tablespoons of honey to form a paste and apply on the affected area. Rinse off after 10-15 minutes. 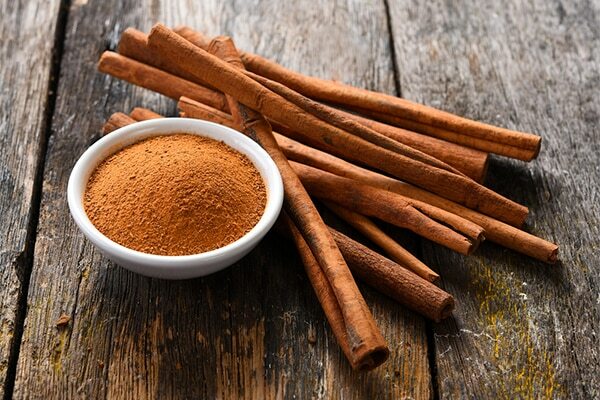 Being an antibacterial spice, cinnamon is great for removing any blackheads. 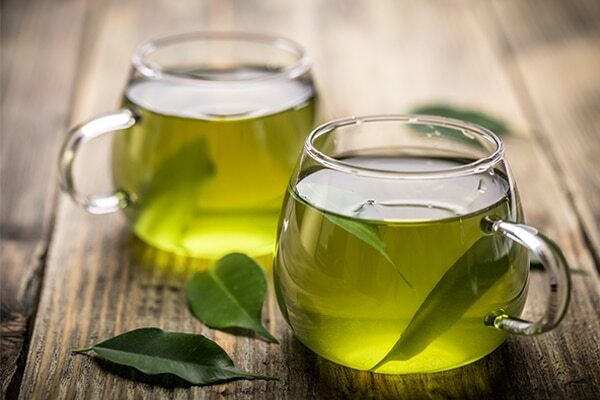 We are well aware that green tea is a great antioxidant and works fabulously to detoxify your system, but who knew that it helps break down excess oil in acne-prone areas? Take two bags of green tea and brew them for an hour. Once the water has cooled down, take a cotton pad and apply it on the area. Rinse off with cool water. 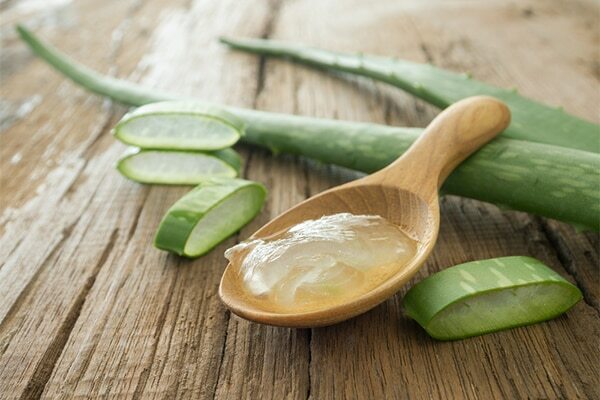 Take some aloe vera gel and apply on the blackheads for approximately 15 minutes every day. Its moisturising and soothing properties will reduce the production of excess oil and eventually reduce black heads. 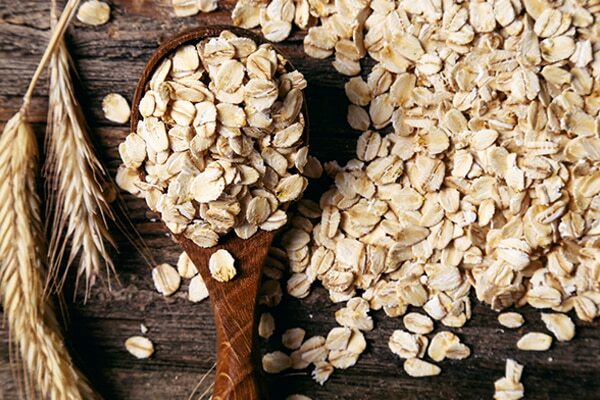 Make a fine paste by mixing together 2 tablespoons of oatmeal, 3 tablespoons of plain yogurt, 2 tablespoons of lemon juice and a few drops of olive oil. Apply the paste over your face. Let it rest for 15 minutes and then rinse with cold water.